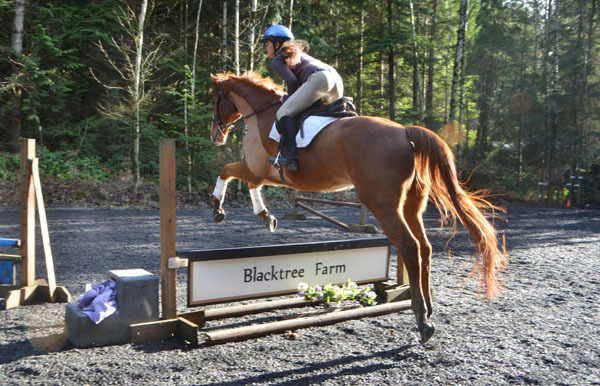 Blacktree Farm is near Poulsbo, Washington. It is mostly wooded with a big open valley and a pond. 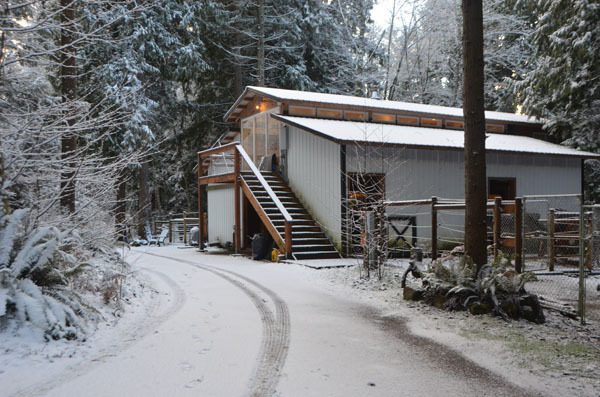 Our facility includes several pastures, a lighted sand/rubber outdoor arena and a barn with a heated tack room and all-weather paddocks. 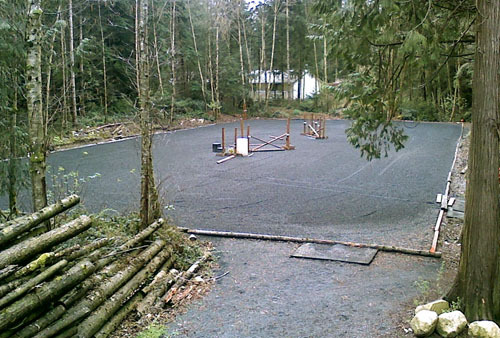 Several cross country jumps are also available. 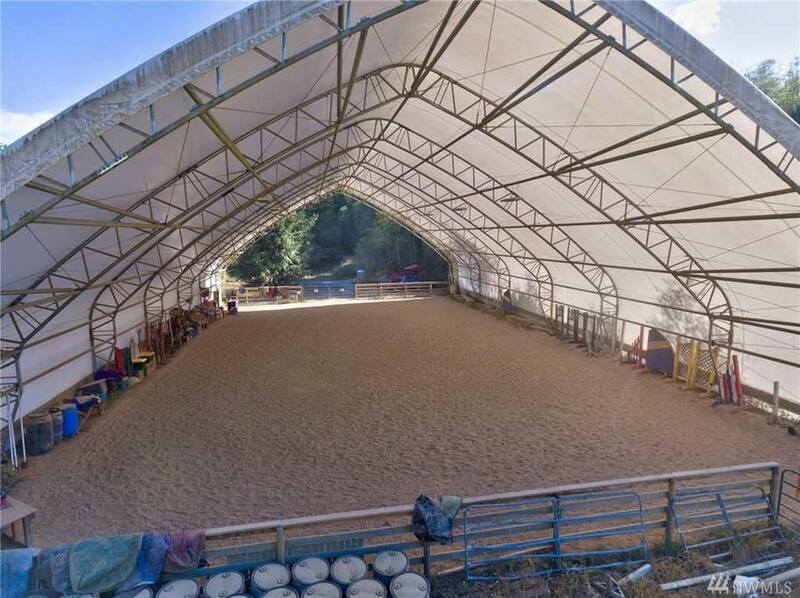 On rainy days, BTF has access to a nearby indoor arena for lessons. 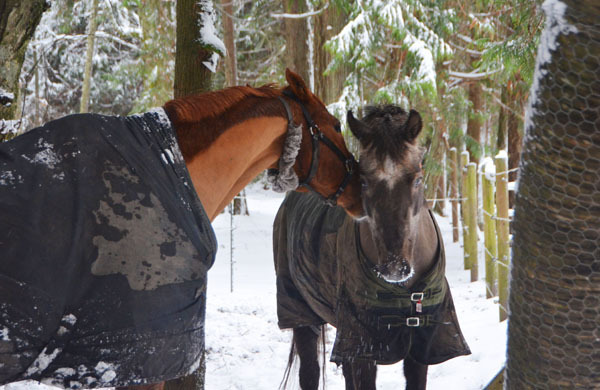 Due to limited space, boarding either at BTF or at our indoor facility is currently only available for horses that either come in for training or that belong to our students. Contact Anne for more details.